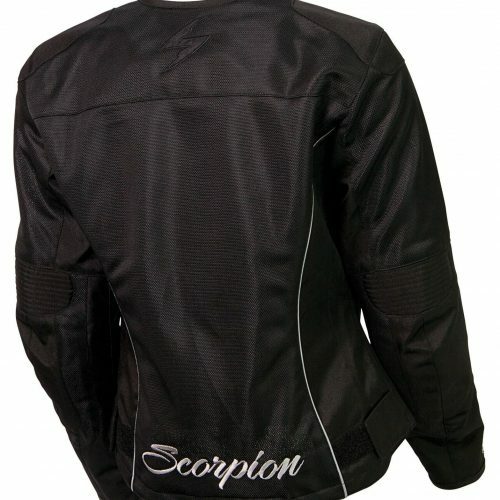 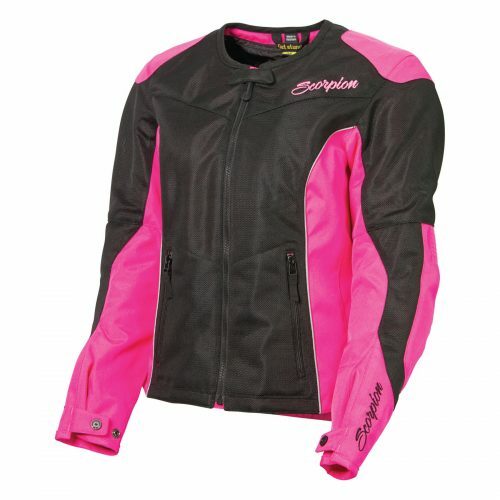 The Scorpion Verano is fully ventilated sport-cut jacket has heavy 600D polyester panels on the wear and abrasion areas, and everywhere else is highly breathable mesh, making it perfect for riding when the weather is warm. When the temperature drops, the removable AirGuard liner can be zipped in to keep the chill out. 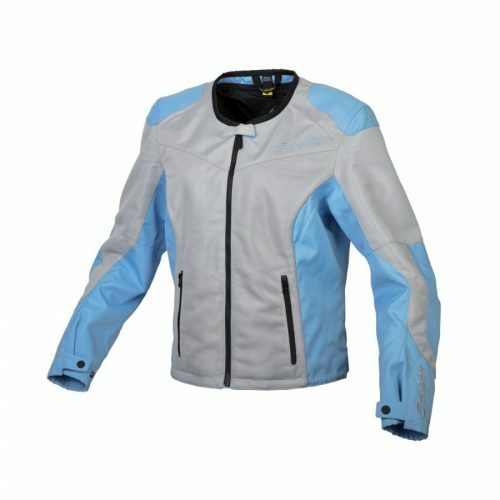 EXO-Tec CE certified armor is included in the elbows and shoulders. 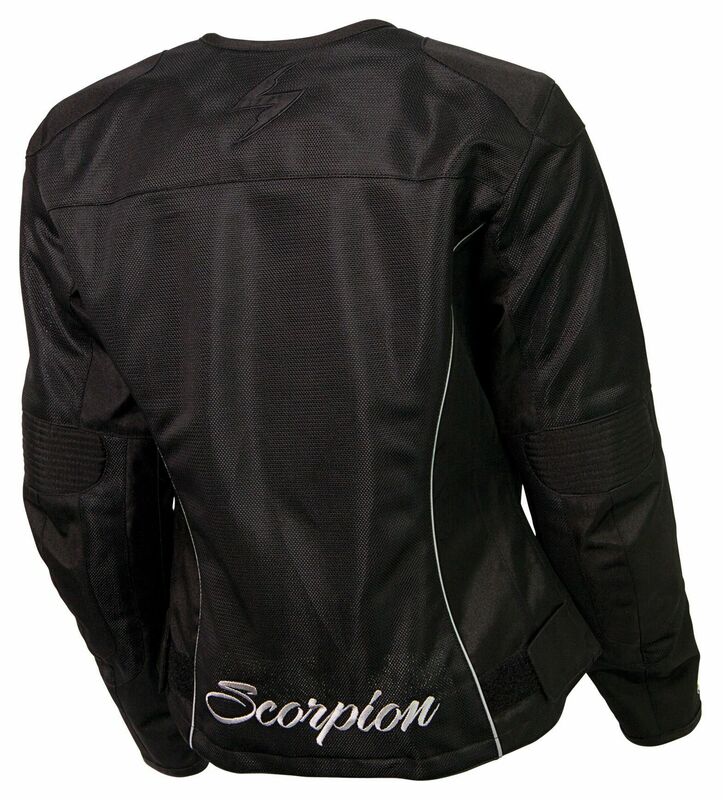 NightViz reflective piping on front and rear enhance night time visibility.